Hi Chris, I have so much to show you this week because I have been busy in my garden this past weekend. I am busy planting all the great plants we bought last week on our outing and I wanted to show you the special Gaura plants you bought for me! I planted them with my roses and in two days I have brand new shoots and flowers! So, they must be happy where they are! I can’t wait for the “whirling butterfly” flowers to cascade and fill the gaps in the rose bush bed. 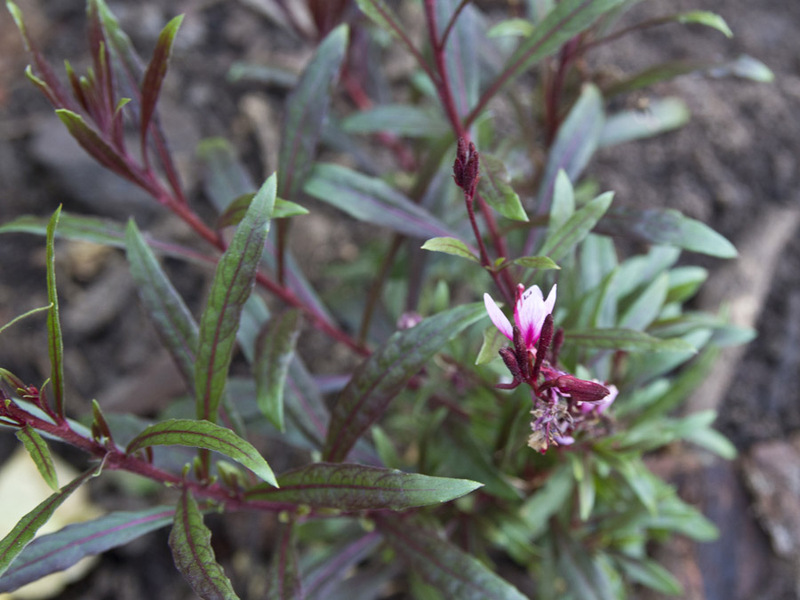 Gaura is a phenomenal perennial, producing waves of delicate, butterfly-like flowers in spring through to fall. The long flower spikes provide a marvelous background for lower-growing flowers. Plant in sun or part sun in good soil. 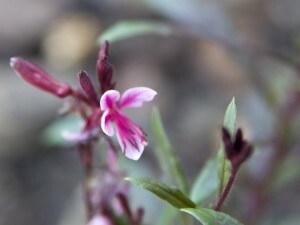 It is quite drought tolerant – so a must in our gardens! We planted gaura last year and they are pretty. What I didn’t know (or check out before I bought them) is that that they are native to Mexico. So much more suited to your part of the world than ours! But. Although they have flowered well they’ve been a bit flattened by recent heavy rain…. I hope they will adapt x did I spell it wrong? Is it gaura?